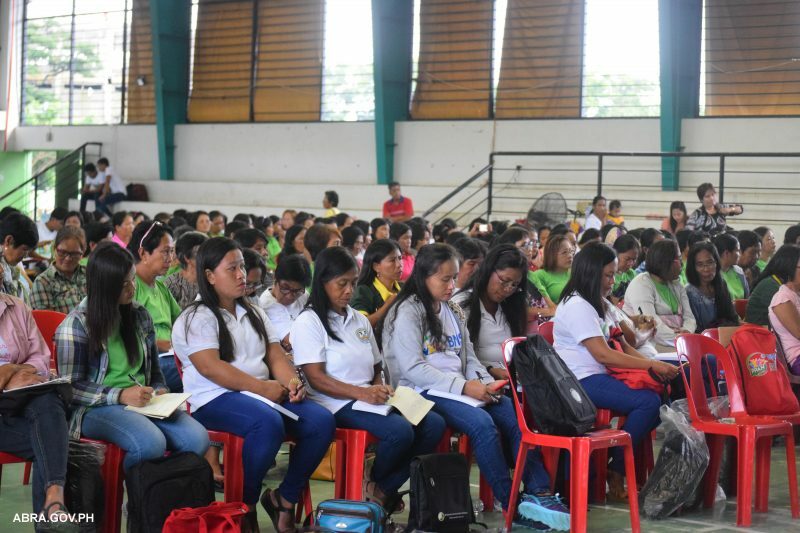 In celebration of the 44th Nutrition Month, Provincial Health Office-Abra in coordination with the Department of Health holds Barangay Nutrition Scholar (BNS) Congress 2018 at the Abra Sports Complex on July 19, 2018. 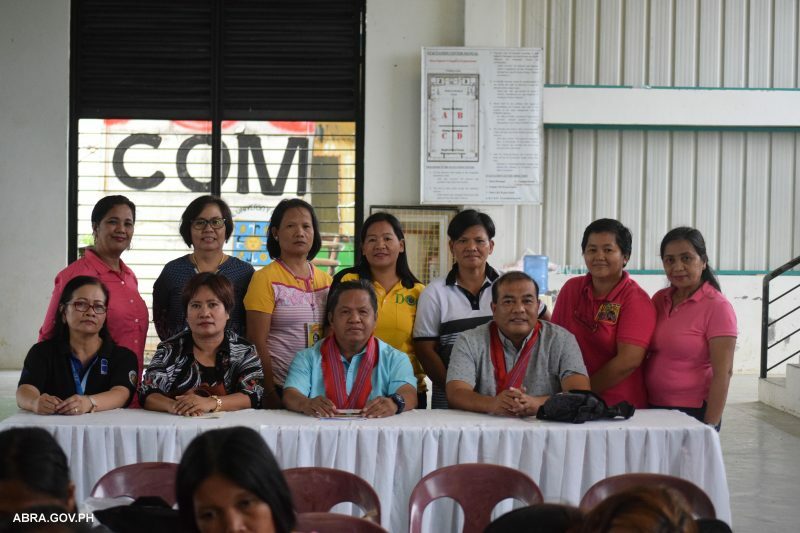 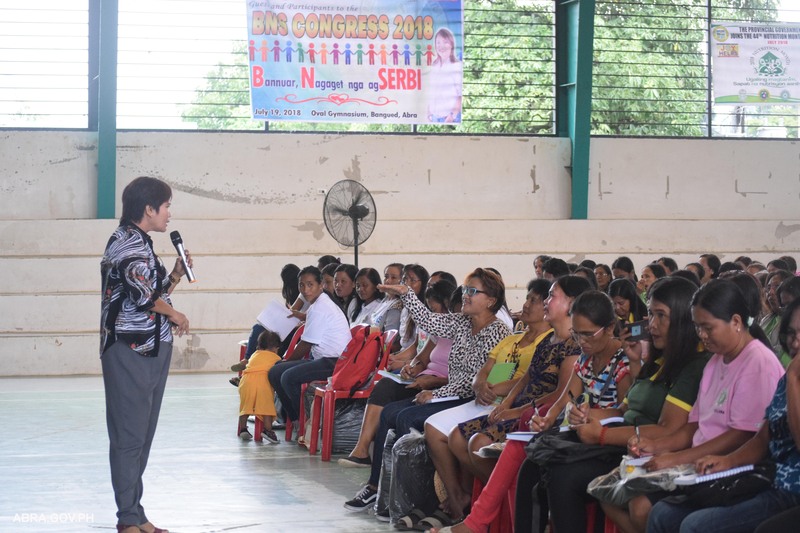 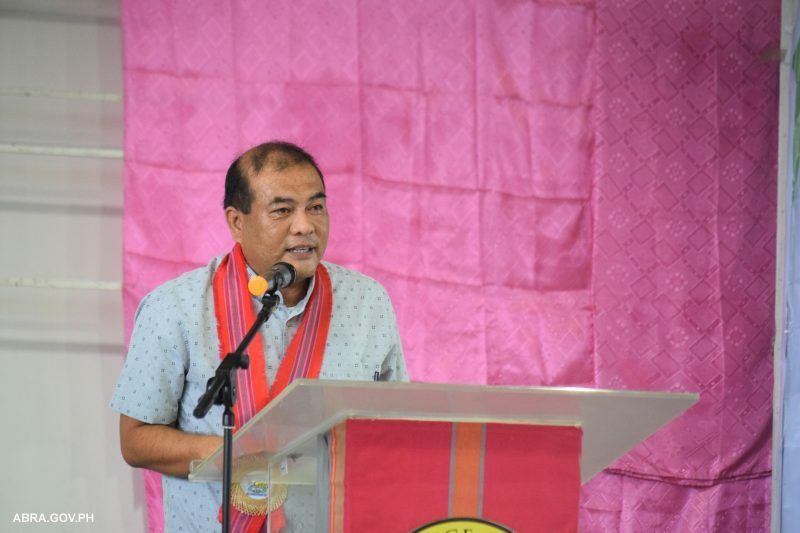 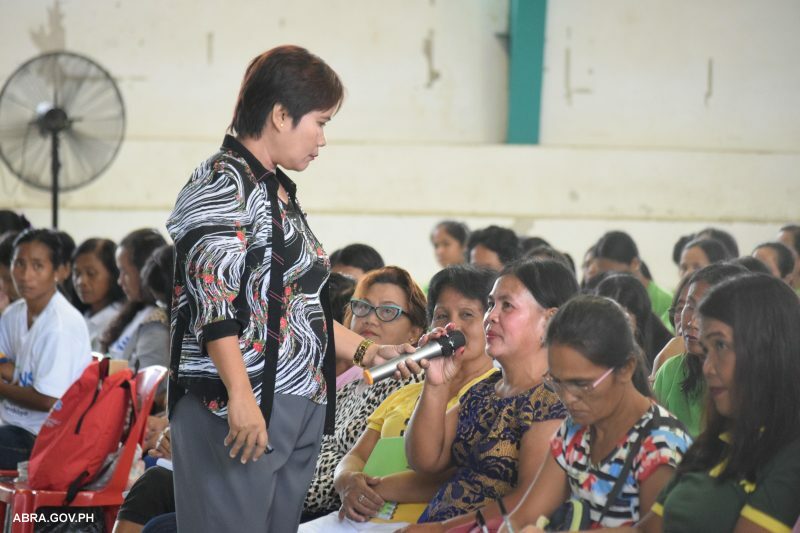 The objective of the BNS Congress is to inform the scholars on their roles and functions in their respective barangays in fighting malnutrition in the province. 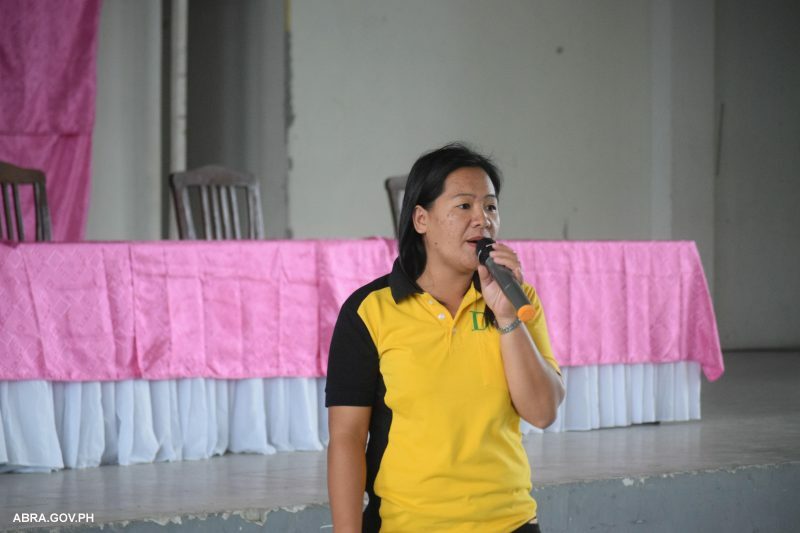 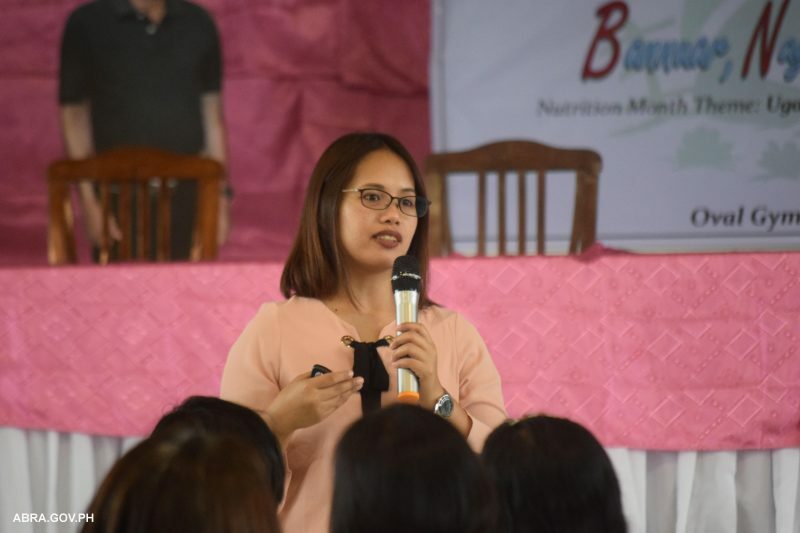 Provincial Nutrition Program Coordinator Mary June Algarne also briefed the barangay nutrition schools on the decrease of the rate of malnutrition in the province. 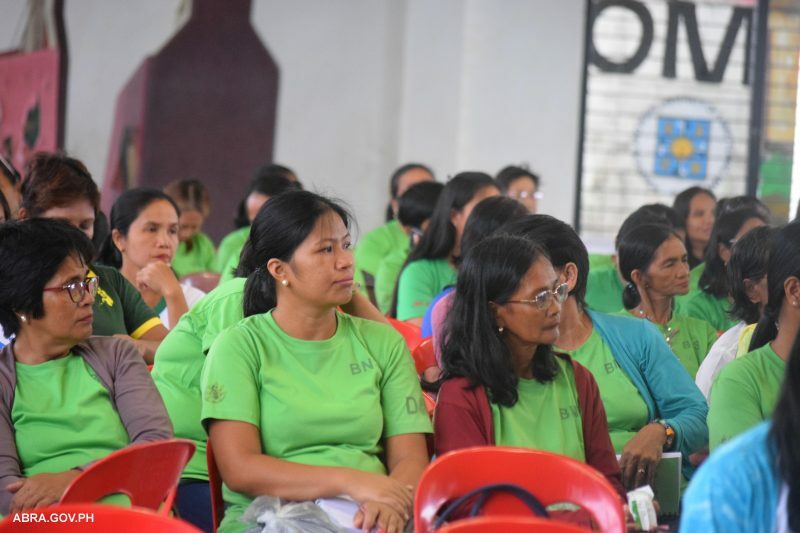 This was attained through the Provincial Health Office’s efforts in providing supplemental feeding, micronutrients supplementation, education campaign on health and sanitation, family planning, breastfeeding, and family development.